Flakers - Hoshizaki Europe B.V. This range of ice makers produces flake ice, which is often used for produce display of fish, fresh food and bottled beverages. In the medical field, flake ice is also used for organ transportation. 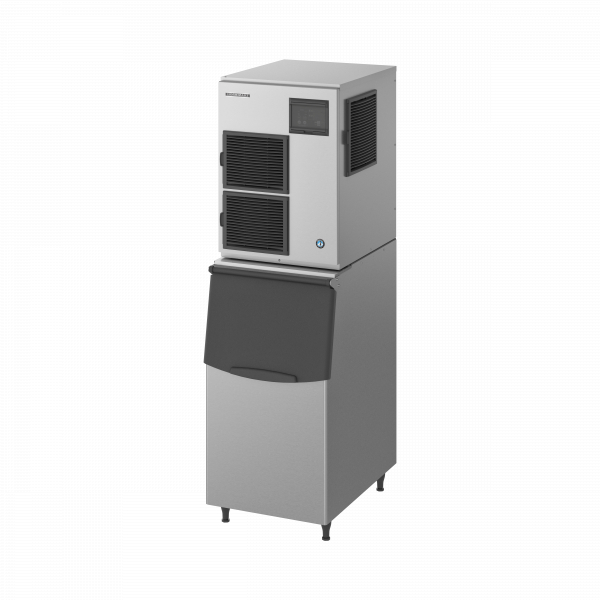 The main characteristic of Hoshizaki’s flake ice is that ‘freeze-burn’ is prevented when displaying fresh fish or produce. Utilizing the most efficient ice making process due to the unique auger system, the water consumption is equal to the ice production. 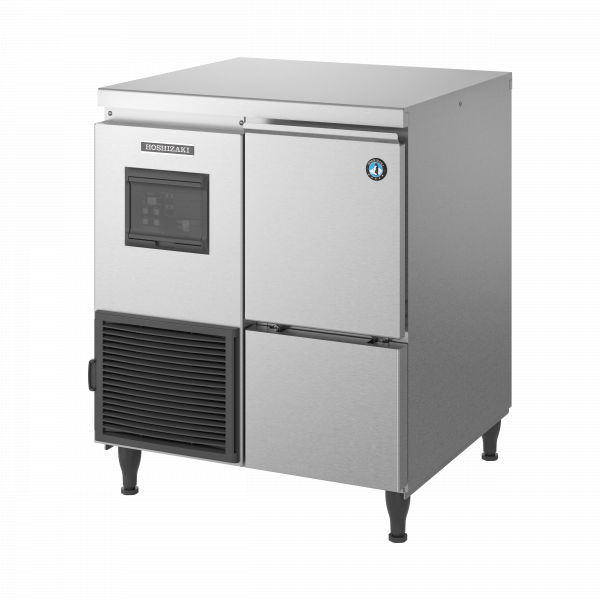 Hoshizaki ice makers in this range can be converted to either flake or nugget ice, providing a higher level of flexibility than other machines on the market.